Function: SY-OWS is used for cleaning up of well bore and near well bore damage from biomass, iron sulfide, hydrogen sulfide, and polymer matrices and is a stimulation fluid additive. 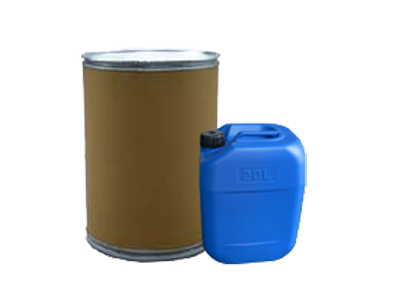 It is also favorable for the flowback of acid fluid or fracturing fluid or other materials. SY-OWS: is a chlorine dioxide controlled release product. It safely generated chlorine dioxide and carbon dioxide gas used for downhole applications in the Oilfield. The dosage and reaction time at the well bottom can be calculated, according to the wells and the formation temperature. It is designed to couple with conventional acidization or hydraulic fracturing for well stimulation.